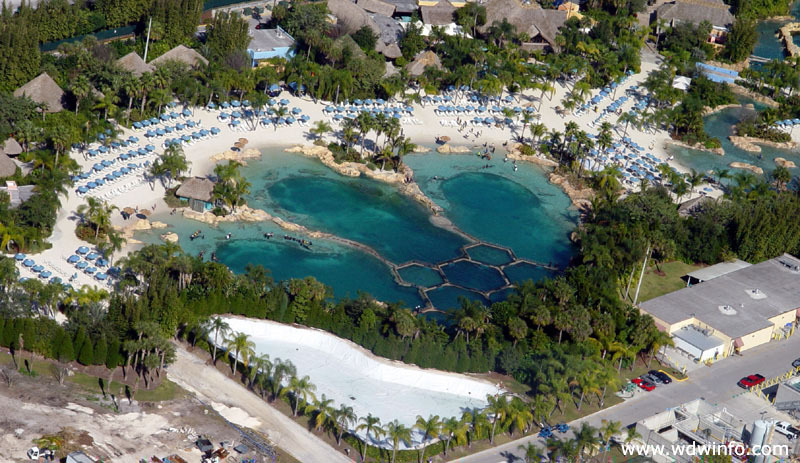 According to the Orlando Sentinel, Discovery Cove will offer an opportunity for guests to swim with the sharks and feed the rays starting on July 14. SeaWorld Orlando sent this information to annual passholders by email. The Discovery Cove website says that guests with the ability to swim will “have the opportunity to swim freely alongside several species of sharks in the deeper part of their habitat.” Guests are then given shallow-water training by aquarists. The cost of the shark swimming experience is an additional $85 atop of the normal admission fee. The ray feeding experience allows guests to assist Discovery Cove workers as they manage the feeding process of the cownose and southern stingrays. The cost of this experience is $50 atop of the normal admission fee. The stingray feeding experience happens every day, except for Tuesday and Wednesday, from 7 a.m. to 8:30 a.m.